Since its publication in 1947, Anne Frank’s Diary has been read by tens of millions of people. 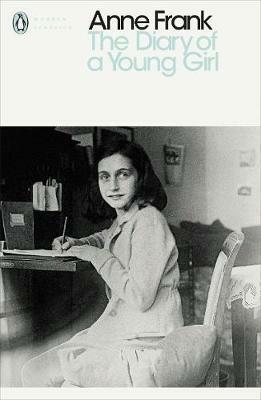 This Definitive Edition restores substantial material omitted from the original edition, giving us a deeper insight into Anne Frank’s world. Her curiosity about her emerging sexuality, the conflicts with her mother, her passion for Peter, a boy whose family hid with hers, and her acute portraits of her fellow prisoners reveal Anne as more human, more vulnerable and more vital than ever.